Last seats left! Dernières places restantes! Pour les francophones parmi vous: 4 dernières places disponibles pour la formation sur la justice réparatrice et criminalité graves animée par Antonio Buonatesta, médiateur belge et directeur du Mediante – Service de médiation entre auteurs et victimes d’infraction (Maison de Justice de Bruxelles, 28-29 Mars). Inscrivez-vous maintenant!!! 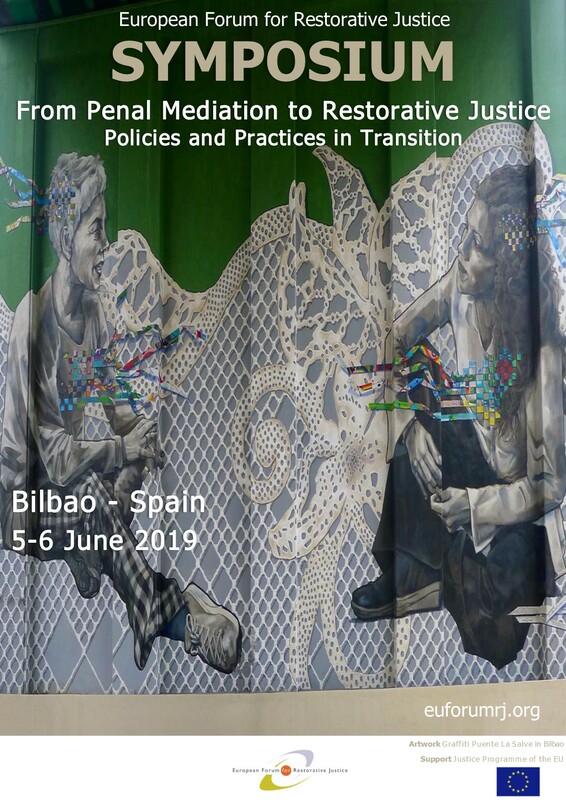 The EFRJ Symposium will focus on the newly adopted CoE Recommendation on RJ in criminal justice matters (Bilbao, 5-6 June). The event aims at bringing together about 200 professionals who will attend plenary presentations and engage in different interactive and dialogue sessions. If you wish to actively contribute to the programme you can propose a poster show, a fringe meeting or take part in the fair of organisations. The deadline is 12 April! Registrations are also open. Every 2 years, the EFRJ organises its Summer School on a different location in Europe and on a different theme. 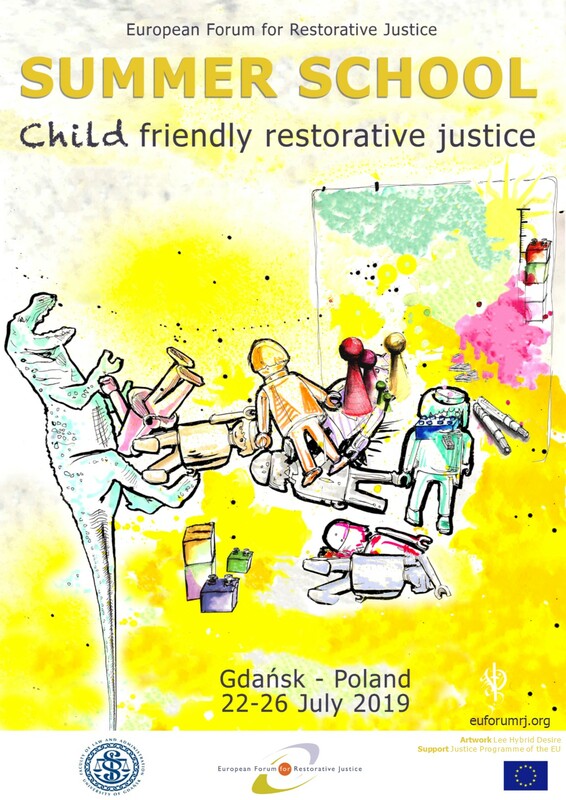 This year the focus is on child-friendly RJ (Gdańsk, 22-26 July) with trainers Bie Vanseveren (Alba, belgium) and Belinda Hopkins (Transforming Conflict, UK). Registrations are now open: please note that limited seats are available! Our Russian members are organising a Spring School on RJ: “Russian restorative justice vector in the context of global trends” (Moscow, 13-14 April). The first day will focus on global trends in RJ, while the second day will be about RJ developments in Russia. 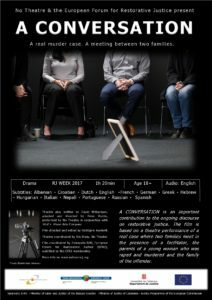 The programme also includes a screening of the film “A Conversation”. 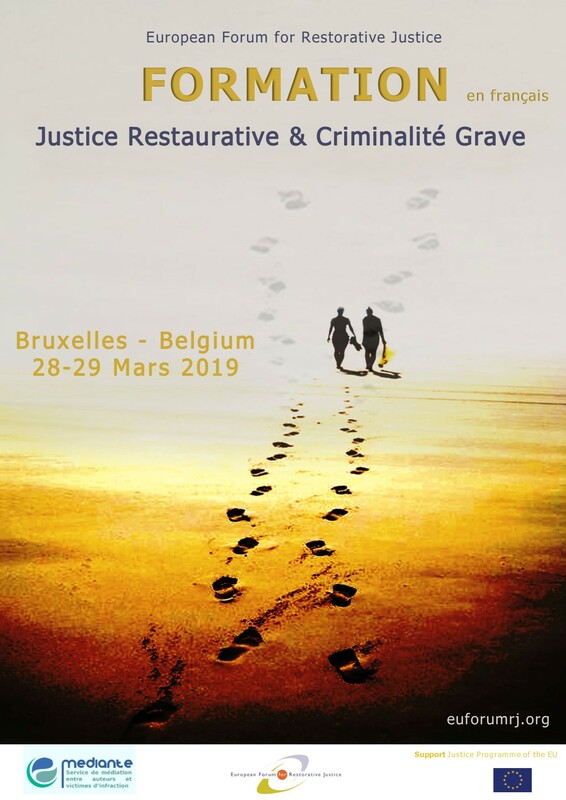 The Vrije Universiteit Brussel (VUB) will host the internationalconference of the RESCALED project (Brussels, 10 April) promoting penal transition towards small-scaled and community integrated detention houses. Also EFRJ members Bart Claes (our treasurer) and Gert Jan Slump are involved in this project. 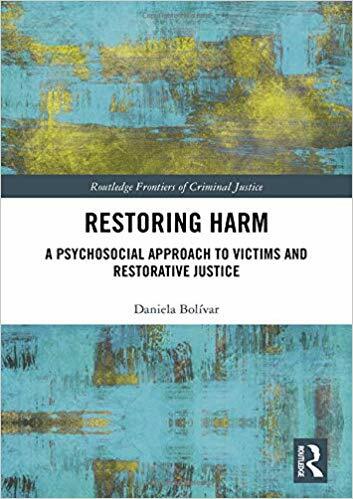 EFRJ member Daniela Bolivar recently published a new book: “Restoring Harm. A Psychosocial Approach to Victims and Restorative Justice” (Routledge Frontiers of Criminal Justice). Bringing together literature from the fields of RJ, victimology and psychology, the book analyses the restoration process from a psychosocial point of view and discusses the role of victim–offender mediation within such a process. 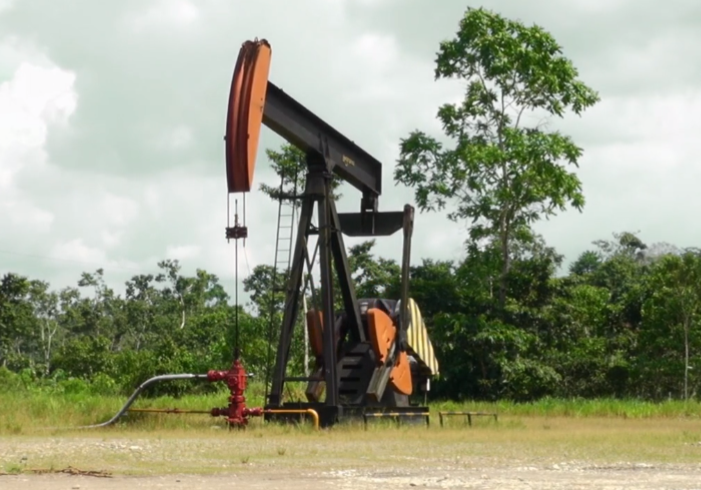 EFRJ Board member Brunilda Pali collaborated with artist and environmental researcher Maria Lucia Cruz Correia for the theater play “The Voice of Nature – The Trial”, a site-specific court piece investigating ecocide (the crime of damaging, destructing or annihilating ecosystems) and the possibility of making a new proposal for the justice system. The premiere will be held at the Festival Same Same but Different (Ghent, 1 March). For everyone interested in music, arts, social change, peace building, active citizenship and conflict resolution the call for porposals for the SIMM-posium closes on 1 March. The event intends to be a platform for musicians, practitioners, educators and researchers to share and exchange their knowledge (Bogota, Colombia 26-27 July). 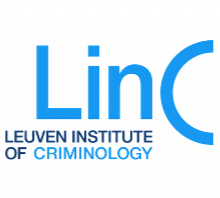 Our colleagues from the KU Leuven Institute of Criminology are organising the conference “The radicalisation machine: why ‘radicalisation’ is a problematic concept” (Brussels, 27 February). This initiative has the aim to discuss the problematic nature of this concept as well as the effects that misunderstandings may have on local and often stigmatised and controlled communities. 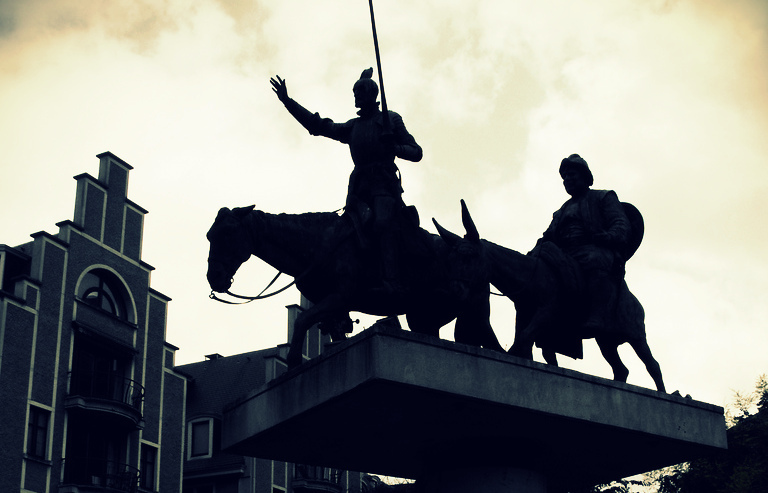 A new conversation from has been published in the blog Restorotopias by our Board member Brunilda Pali. This time, she has a conversation with Lode Walgrave (emeritus professor of criminology at KU Leuven). Among other things, they discuss about expanding the understanding of RJ, RJ as utopia and the theoretical advancements of the field of RJ. 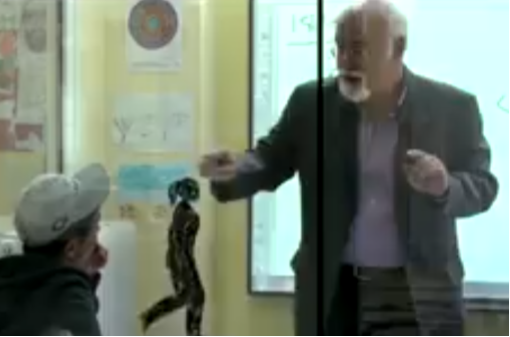 An episode of the Greek series of social documentariesentitled “Meeting with remarkable people” may be interesting for you! The documentaries are on education for juveniles in Greek prisons, so that young inmates are granted access to knowledge and culture, otherwise inaccessible to them. English subtitles are available.